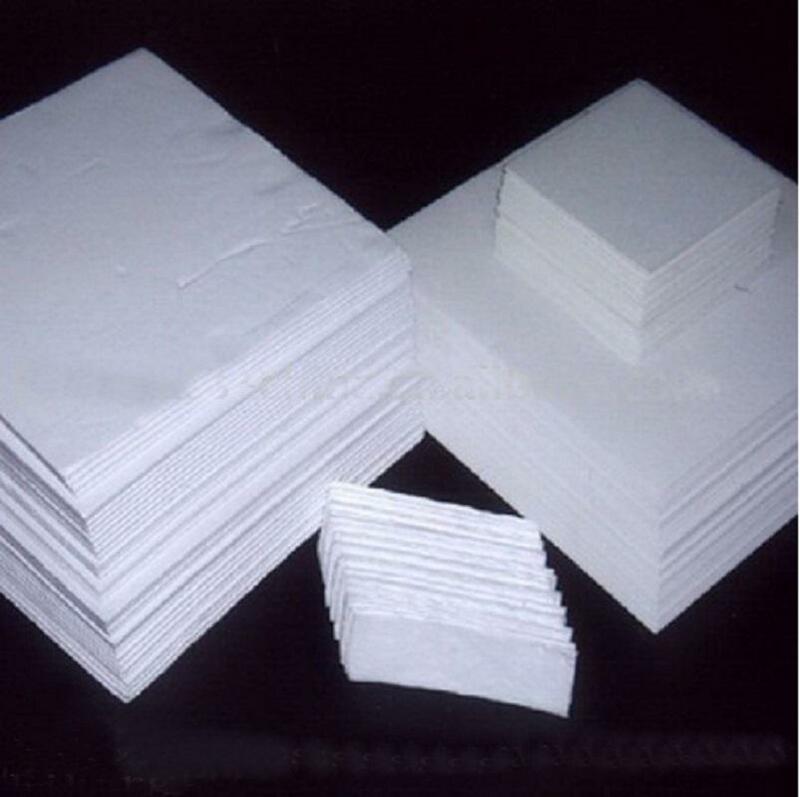 It is micro fiber mixed with binder to produce AGM battery separator. 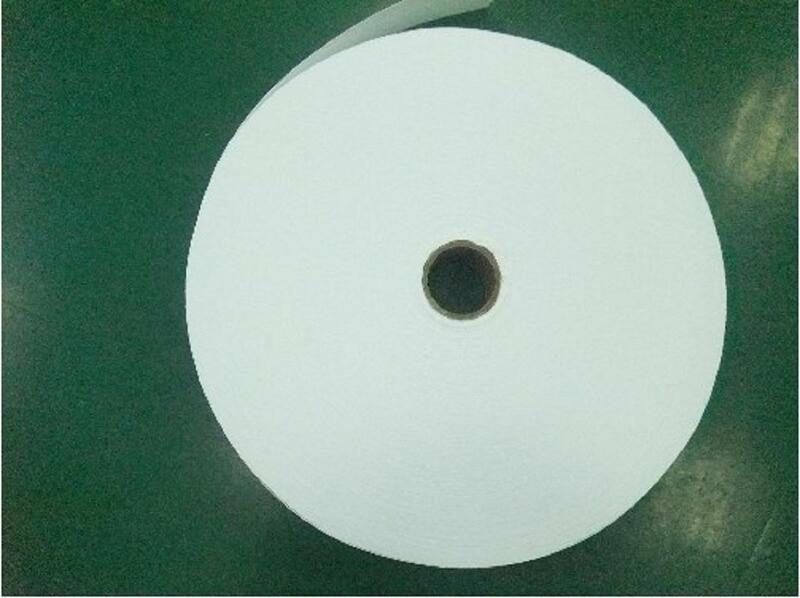 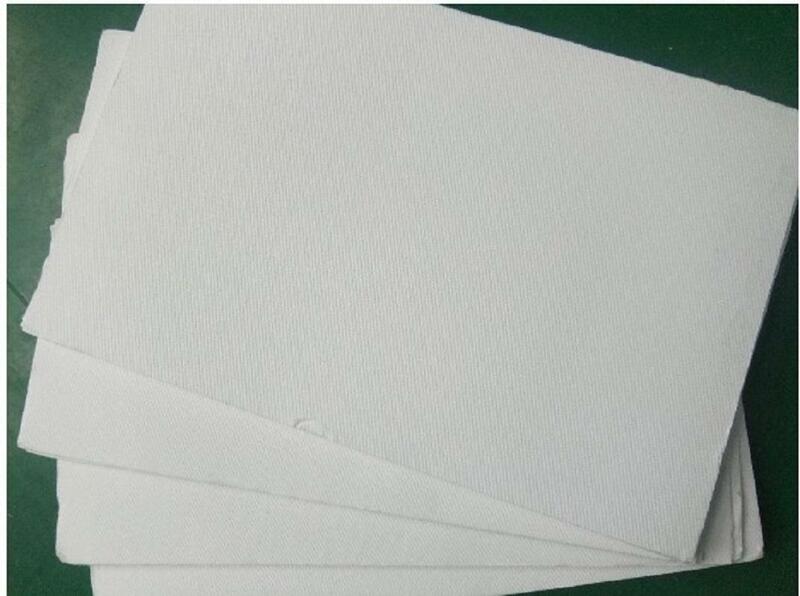 Thickness: 1mm, 1.95mm, 2.5mmAs per application, there are two kinds: Soft for close UPS separator and Hard lead acid battery separator and the product passes OQS certificate. 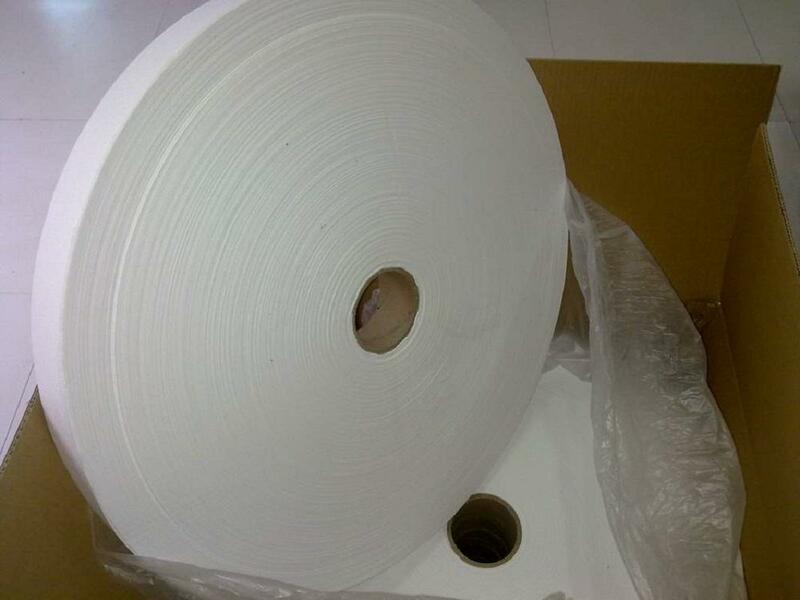 Delivery in rolls or we can process into different sizes according to customer's requirement.